You have your first apartment. YAY. Sorry your roommate is a dud. You’ll be better at picking friends when you get older (I hope). You just don’t have much perspective in life yet. Oh! I heard you’re going through a vegetarian phase. I totally get that. Dorm food can do that to you. Just remember that eating just cheese, pizza and hummus is not necessarily the best way to do vegetarianism. 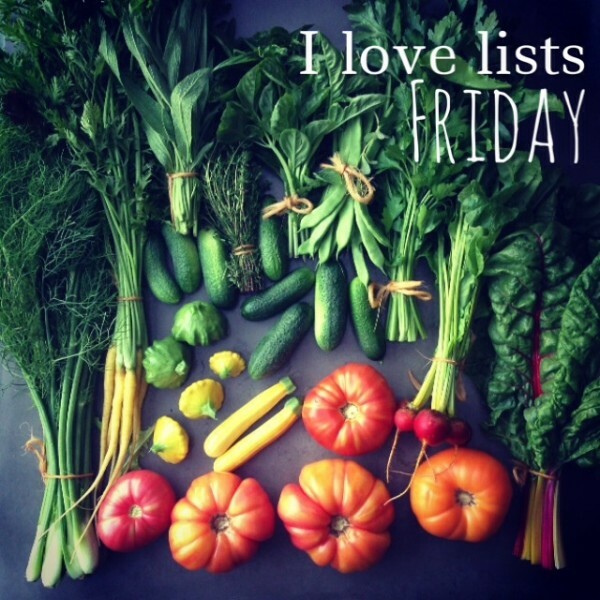 The vege in that word comes from the word VEGETABLES, so try to eat a few, K? Your boyfriend Casey is going to visit you in Oregon soon from the Bay Area. Spoiler Alert: You marry him when you’re 27. 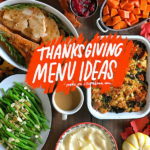 Anyways, you’re going to make your first Thanksgiving away from home. This is all you. No Mom to help you!!!! It’s just the two of you and you have an 8lb. frozen turkey, a bag of potatoes and a box of stuffing. You’ve seen your mom do this several times. You’re ready to impress. 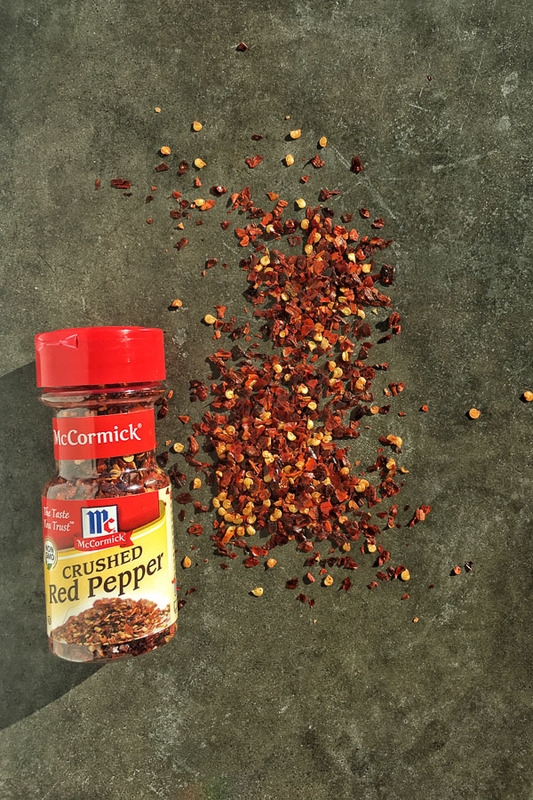 The thing is…your spice cabinet just has black pepper in it. 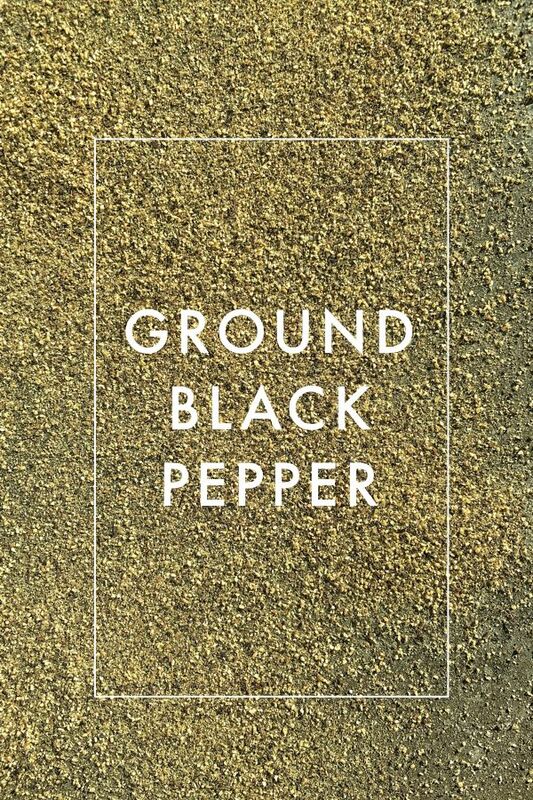 Black pepper, although a wonderful spice, won’t get you very far in your culinary life. Thirty-seven year old Tracy is here to help you, so listen up! 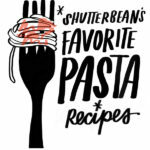 I (we/you) have a kid and now food+ photography is my/our career. You’ll be happy to have this information, young me. Trust me/you. 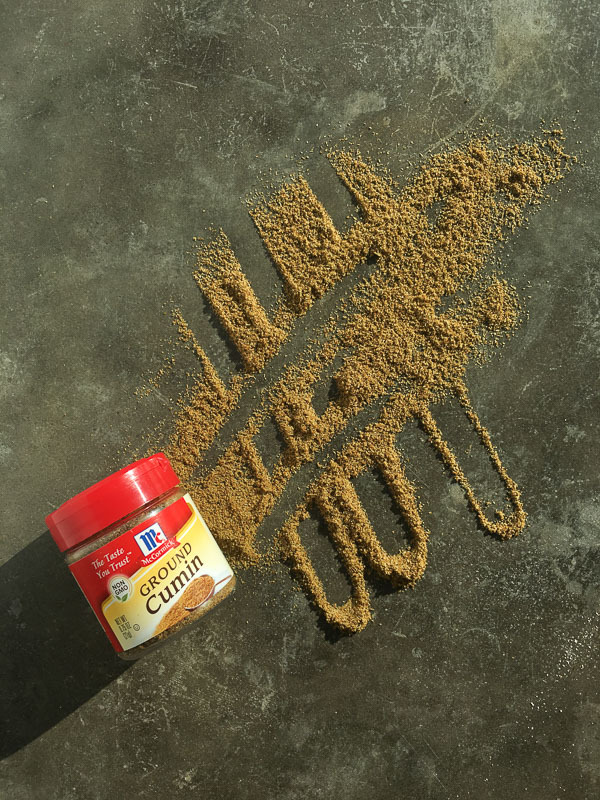 Ground Cinnamon: My most used spice! Did you know that cinnamon is tree bark? 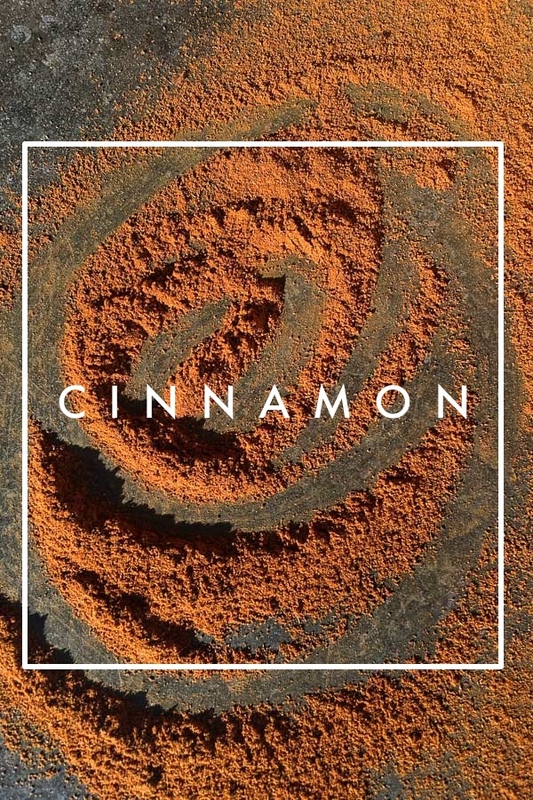 Take a closer look at the sticks of cinnamon you normally see in your hot drinks. THAT IS TREE BARK! 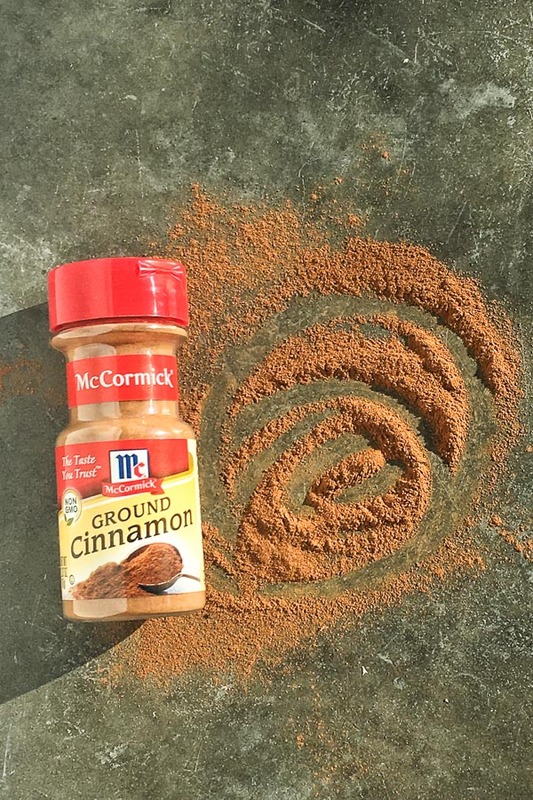 Cinnamon is a wonderful baking spice or it can be used for savory things like chili. I know you know what cinnamon is. It’s what makes that Mexican mocha you like to drink so spicy! If you’re looking for a healthy snack, try Cinnamon Apples. Remember those cinnamon tortillas you loved at Taco Bell as a kid? 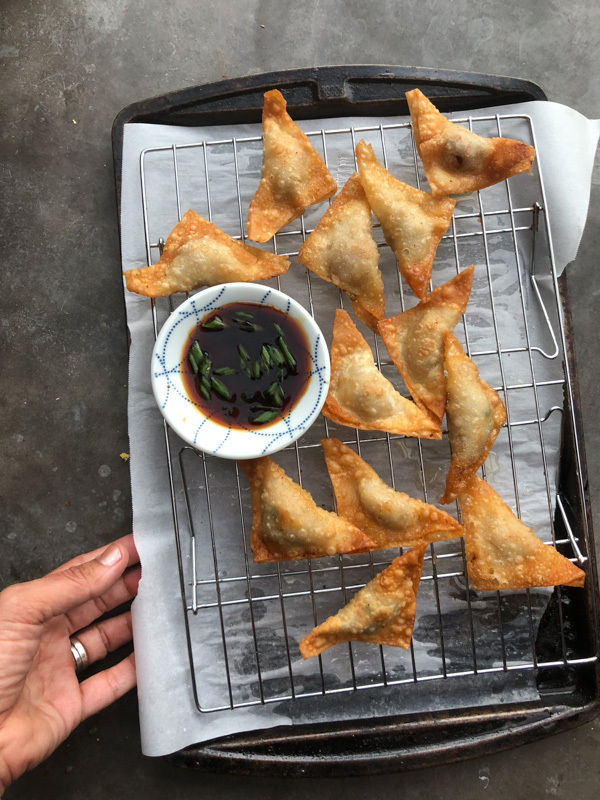 I recreated them with Cinnamon Wonton Crisps! Oh and when you get older, Baked Cinnamon Sugar Doughnuts will be a thing. That’s right. We have figured out a way to BAKE DOUGHNUTS. 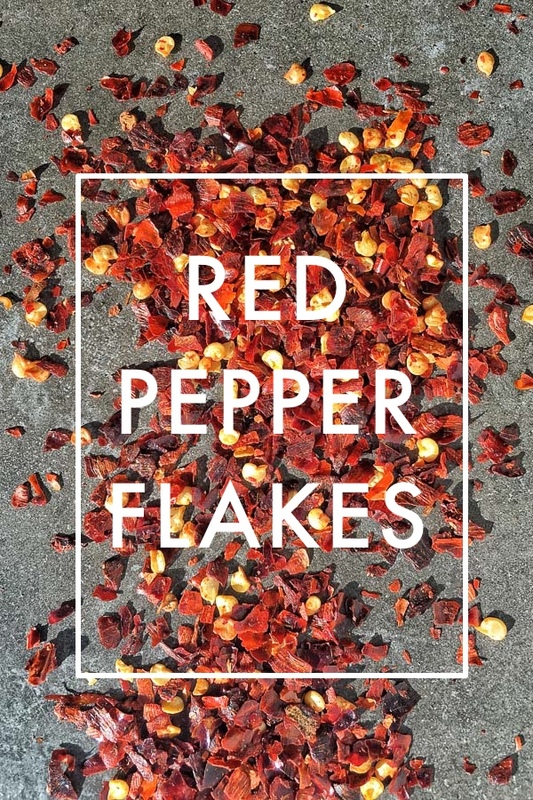 Crushed Red Pepper Flakes: This is the second most used spice in your kitchen repertoire. Maybe you aren’t super into it now but you’ll learn why your dad and your brother cover their pizzas with it. 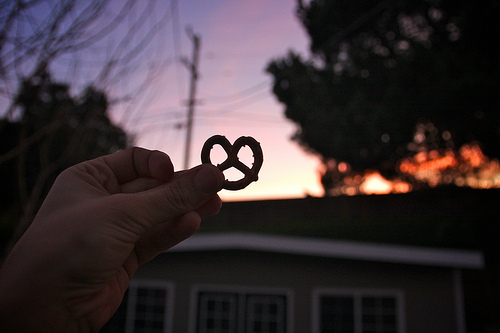 You love it so much, you have it at the dinner table. As an adult, you now put red pepper flakes on EVERYTHING- including Sausage Soup, Quick Tomato Basil Pasta, Zucchini Noodles and PIZZA! You like the spice! 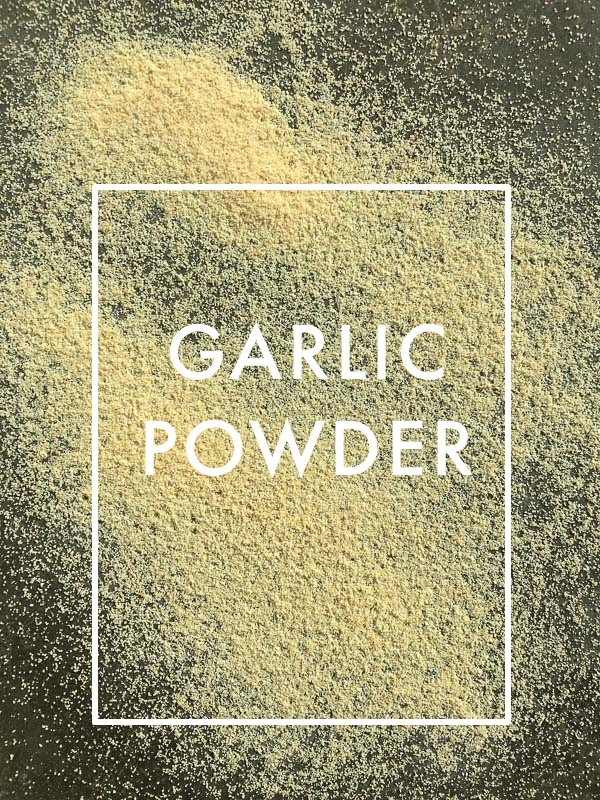 Garlic Powder: Garlic powder is ground dehydrated garlic. It sure packs a punch! If you want to add depth to something you’re cooking, bust out the garlic powder. 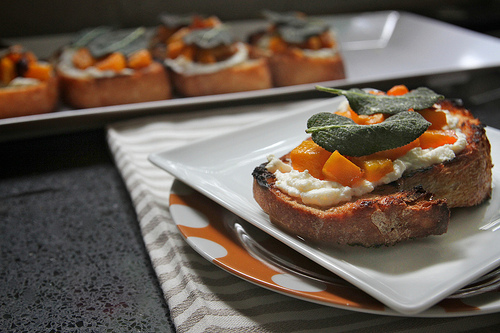 It’s a great way to cheat the fresh garlic taste when you have no fresh garlic in your kitchen. You’ll always find garlic powder in my Garlic Bread. It’s what gives an extra punch of flavor in Hash Brown Waffles, and I ALWAYS put it in my breadcrumb mixture when I’m making Chicken Parmesan or Zucchini Parmesan Sliders. I think it helps fortify the flavors of a dish! 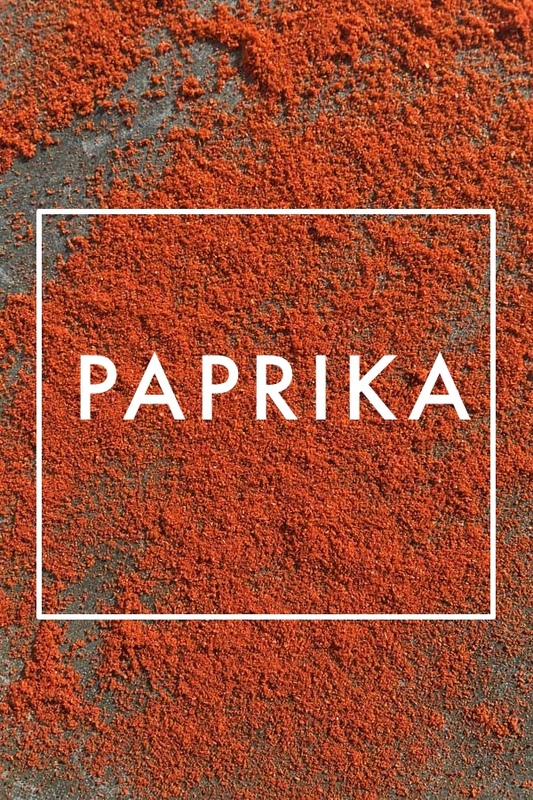 Paprika- Don’t you dare think of making chili without paprika! Deviled Eggs wouldn’t be deviled eggs without paprika! 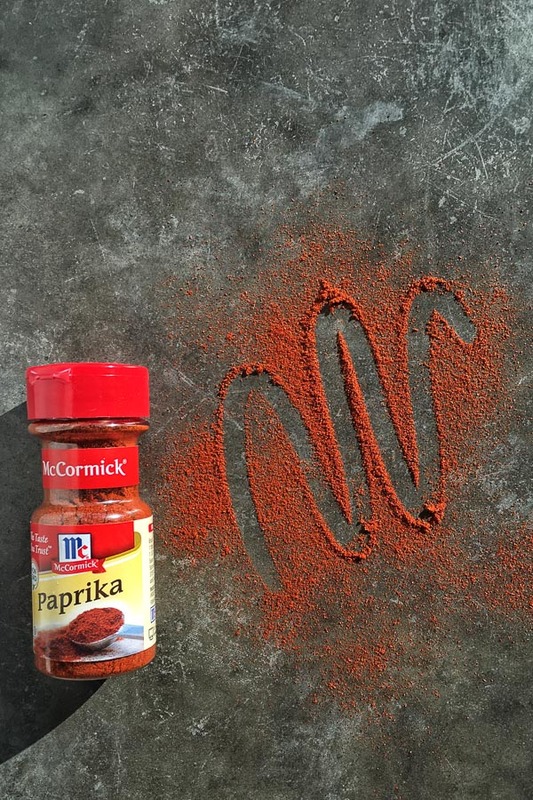 As an adult, you use paprika in soups, when making your own BBQ sauce or rubs for ribs & steak. Paprika is the main spice for Spicy Sweet Potato Fries. If you’re stewing meat, it’s a great way to create a smokey base. Try it in the Slow Cooker Pulled Pork as well as in Greek Flatbread Pizzas! 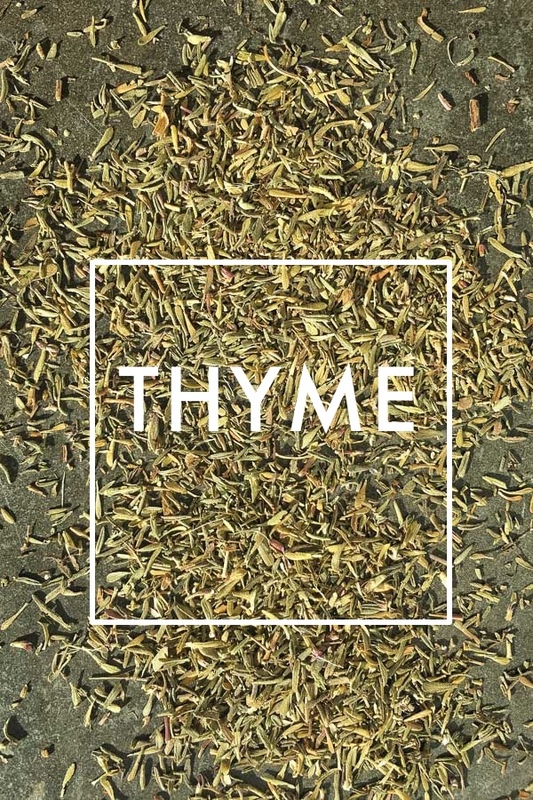 Thyme Leaves– I know you’re like whaaaaaaaat’s up with thyme? 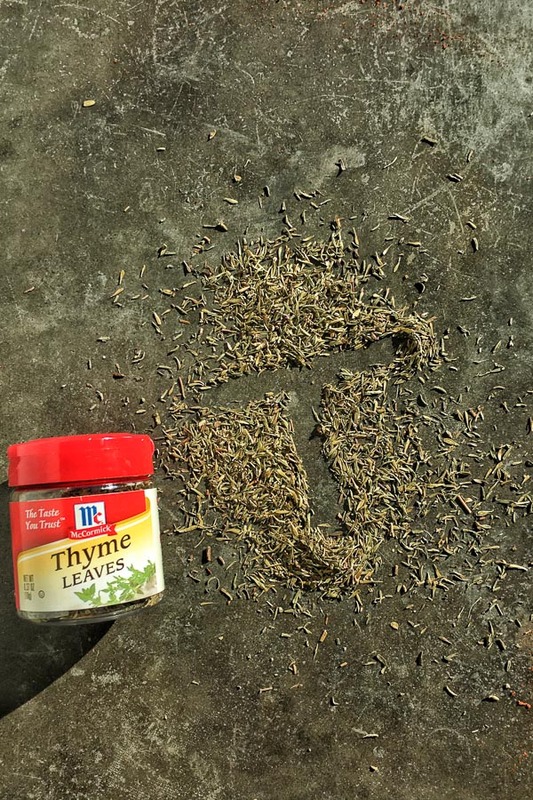 Not only is it the spice that you can pull puns from (Ain’t nobody got Thyme for that! ), it’s the spice that makes your mom’s Curry Zucchini Soup YOUR MOM’S CURRY ZUCCHINI SOUP. You’ll also find that it adds a lot of flavor to your killer garlic bread later on in life. You’ll also find it in Bacon Artichoke Dip. 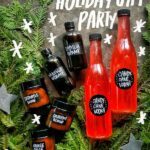 When you’re of drinking age, you’ll enjoy it in Blackberry Thyme Infused Vodka and these Grapefruit Thyme Spritzers. It’s a woodsy kinda spice. Smell it. Good, right? 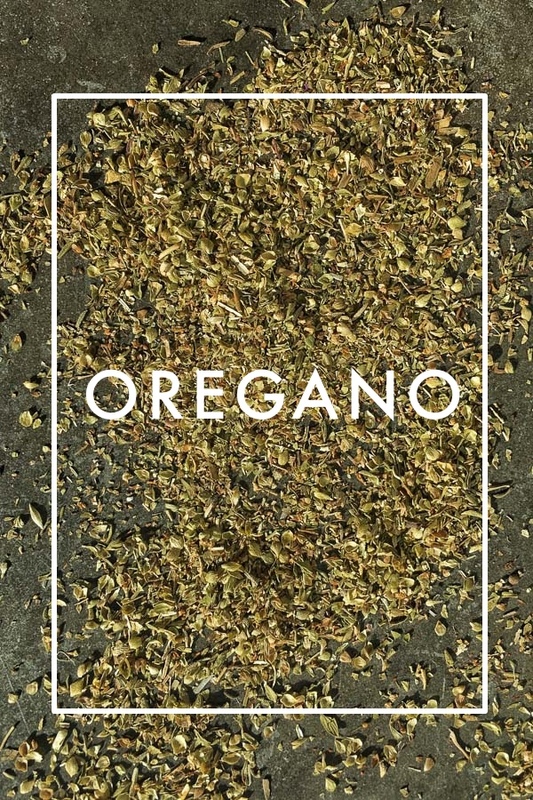 Oregano Leaves– Oregano is fun to say, huh? 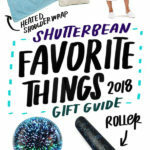 Did you know that it’s part of the mint family? 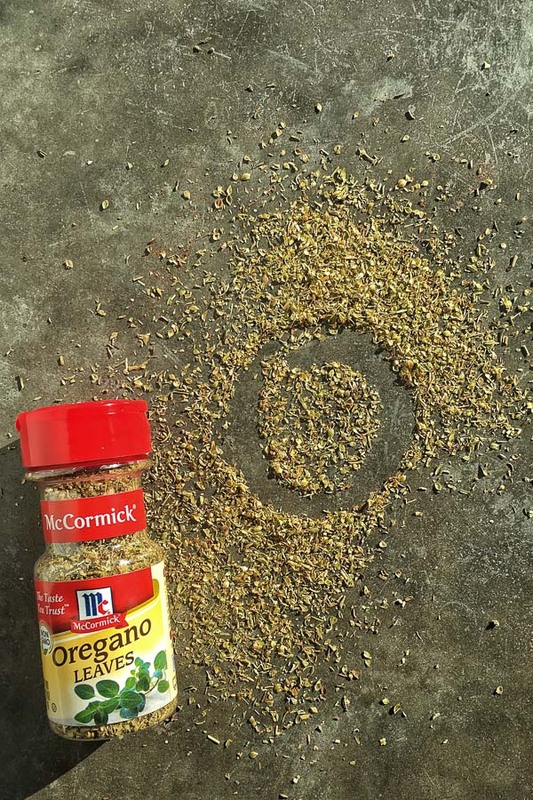 Oregano is sometimes referred to as the “pizza spice.” It adds a nice warm aromatic flavor to whatever you’re cooking. I use it in garlic bread , in my Greek salad dressing and whenever I’m making an Italian vinaigrette. It’s in your mom’s Lemon Chicken (with Thyme! ), Sausage & Kale Stuffed Shells and most importantly GARLIC HERB BREAD TWISTS! 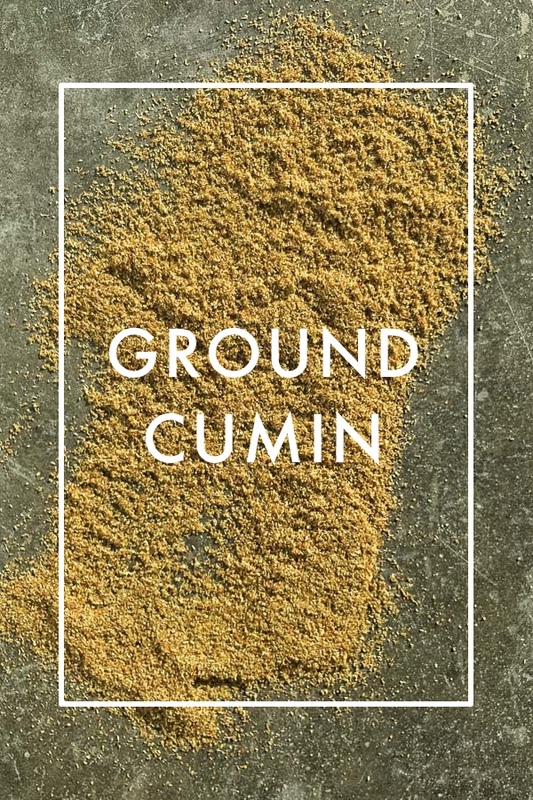 Ground Cumin– Take a whiff. It’s got quite a nose on it, doesn’t it? It’s what makes the spiced chickpeas in this salad AMAZING. Chili isn’t chili without cumin (and smoked paprika!). I like to put cumin in this cilantro hummus to add a smoky spice. Mexican Popcorn is amazing because of the ground cumin same with Masala Kale Chips. 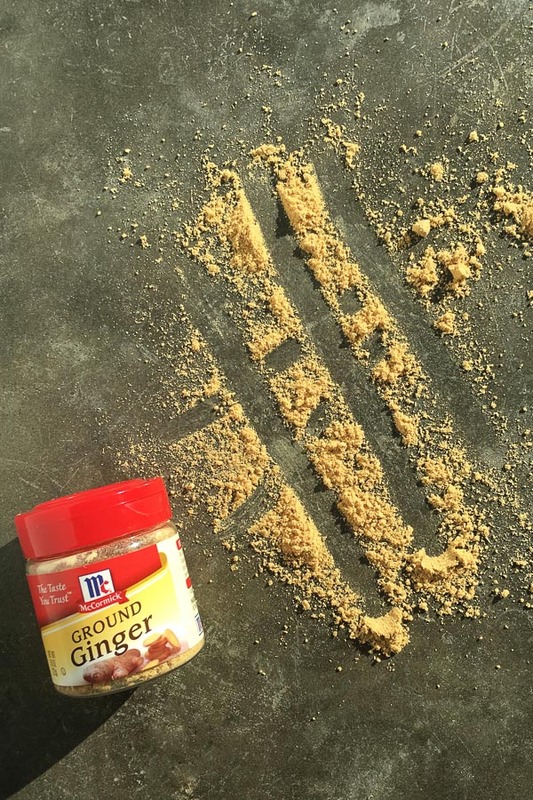 Ground Ginger– You know those chewy ginger molasses cookies that your grandma makes? 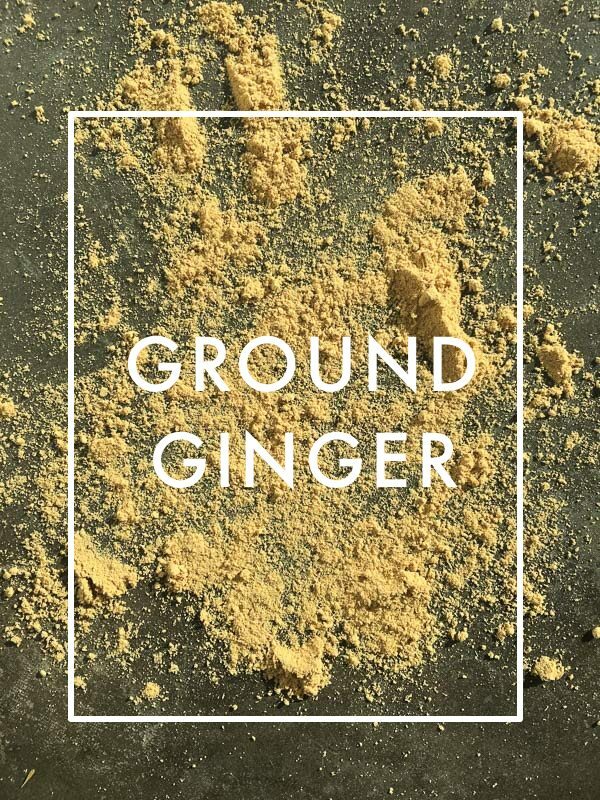 Ground ginger!!! That’s what you love about them. But you’re not super familiar with ginger yet. You have a few years before you get super obsessed. You’ll also find ground ginger in Spicy Maple Glazed Walnuts, Vanilla Ginger Crumble Rice Pudding and Persimmon Spice Cake. 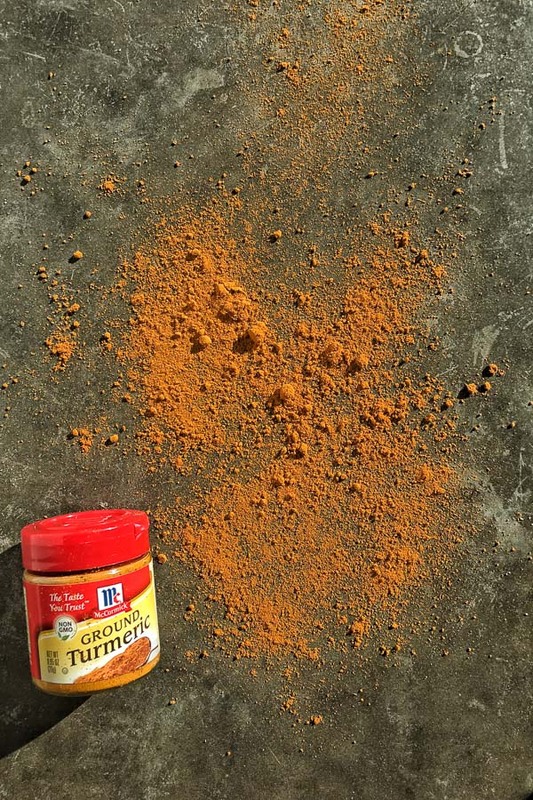 Ground Turmeric– If only someone had given me the recipe for Turmeric Lattes at your age, I probably would have stayed away from all the coffee shops and almond croissants. Turmeric is a wonderful color, isn’t it? It also stains, so beware. Don’t get it anywhere near your white shirt. For god’s sake make a habit of wearing an apron or you’ll end up like me- an older woman who has stains all over her clothes. Back to turmeric! 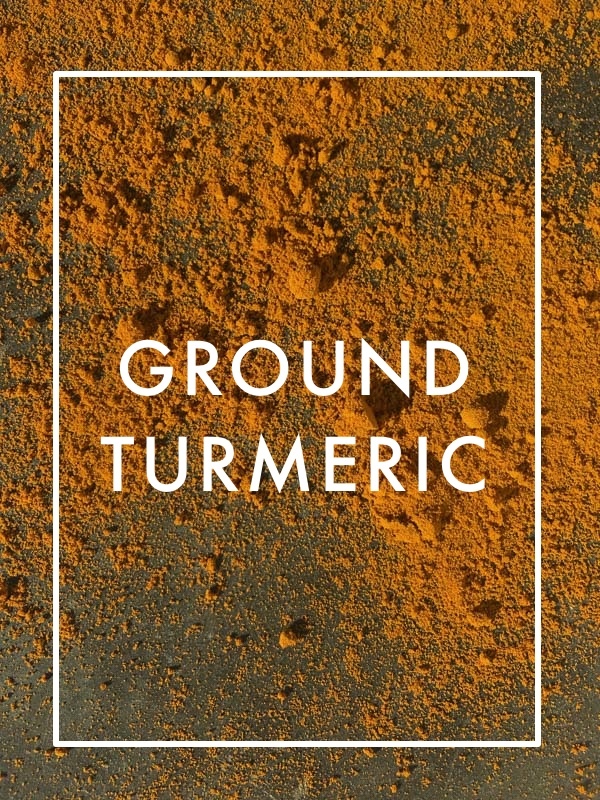 Turmeric is the wonder spice of 2016! We have figured out that it helps with inflammation. GO US. Here’s a good recipe for a Hot Turmeric Toddy (for when you’re 21 and you’ll really want to try this Curry Cauliflower Soup, It’s vegan and super creamy thanks to cashews. 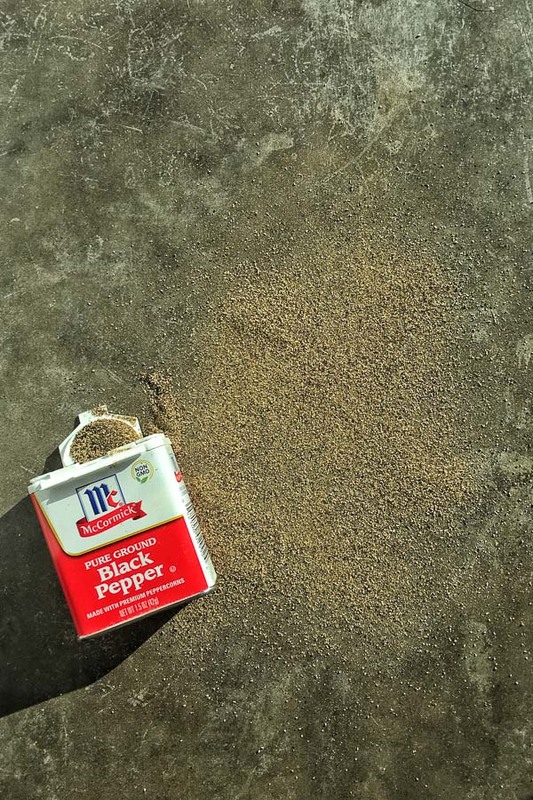 Black Pepper – Yes, you already know what ground black pepper is. Salt is black pepper’s best friend. I’m sure you’re aware of their magical combination. Make sure you always have black pepper for finishing dishes. It’s an important spice for salad and soups! Look at all of these spices! 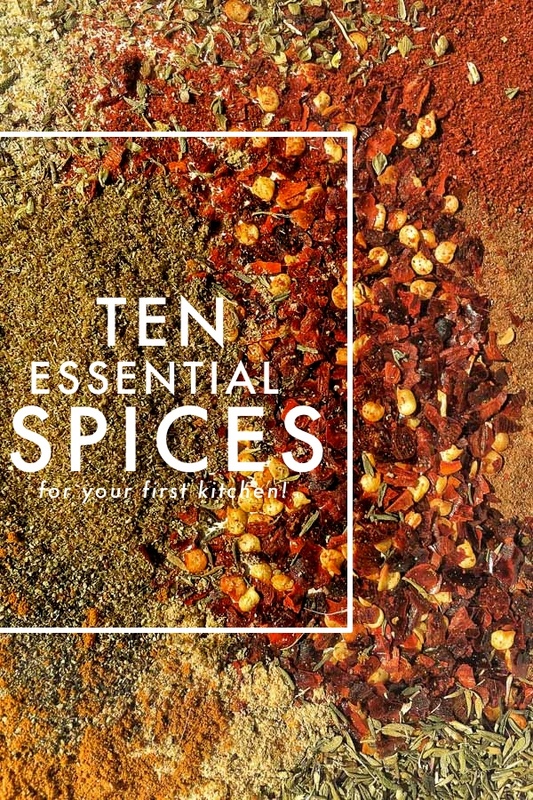 With McCormick’s top 10 Essential spices, you’re on the fast track to your culinary career. 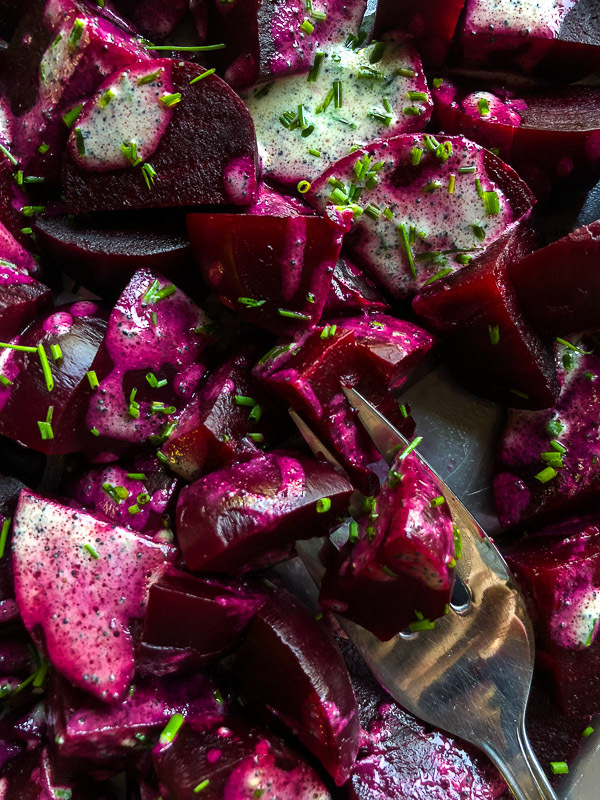 You can build flavor profiles in a heartbeat. OK. Now that my spice lecture is out of the way, I have a few more spoilers for you. Your roommate turns out to be psycho in college. Thanksgiving with just the two of you is awesome. You’ll have many many more together in your future. 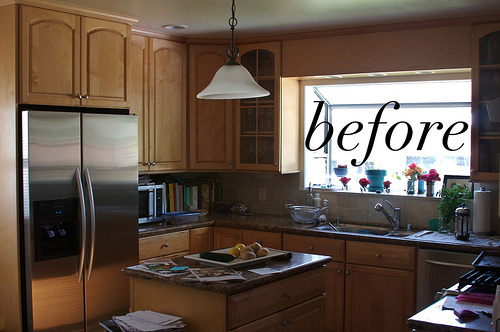 You’ll even start hosting your whole family! You’ll accidentally give Casey food poisoning with a bad batch of sautéed mushrooms. He won’t like mushrooms for about 10 years. He changes his mind because he is totally into wine in his early 30s and realizes how well wine pairs with mushrooms. 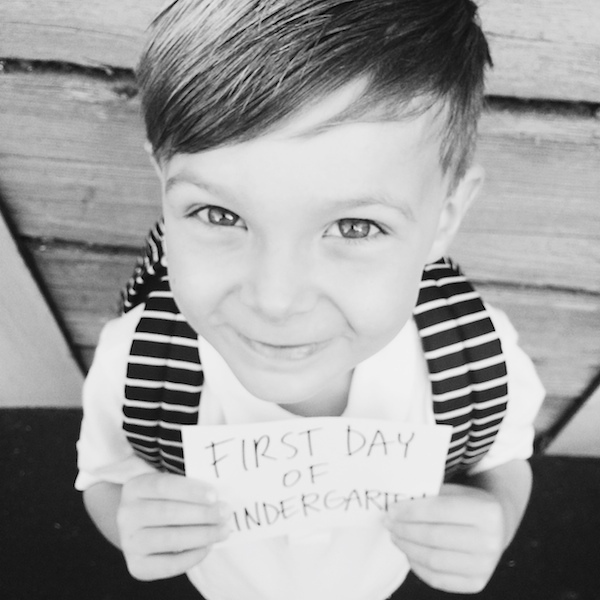 Your kid is awesome and you’ll have two cats. Now, go have fun. Keep life interesting and SPICY! 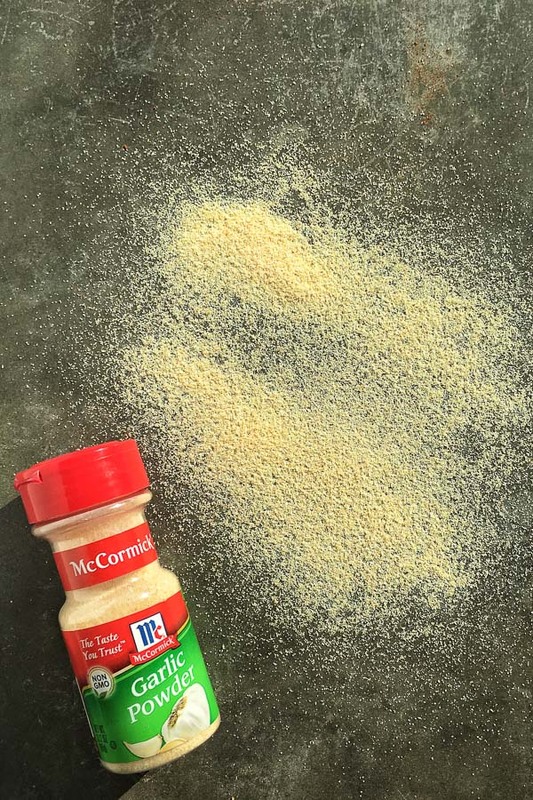 This post was in partnership with McCormick. 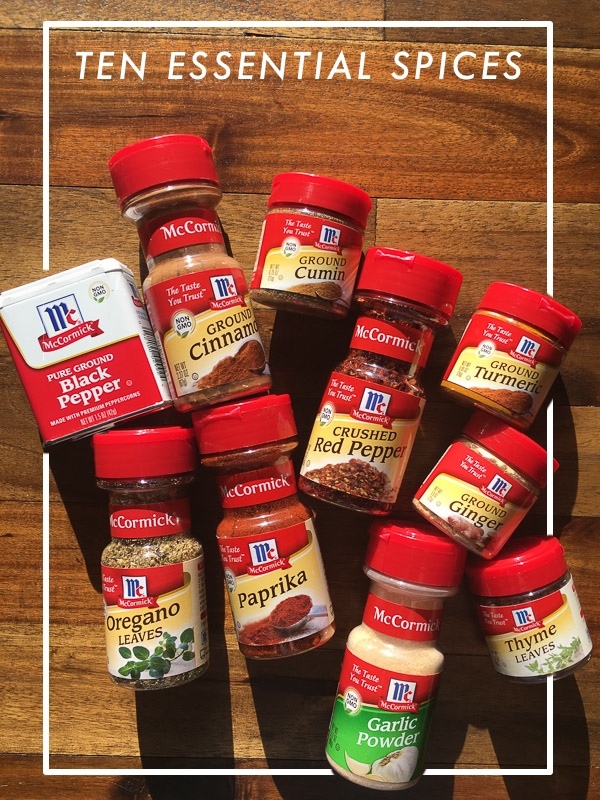 To learn more about the McCormick Recipe Mixes and some simple recipes to put them to use, click here! Ahh this is really sweet, I remember heading off to uni with oregano, basil and chilli flakes and I think that was it – I came home after first year with a box of spices and labelled them all so my mam wouldn’t steal them! 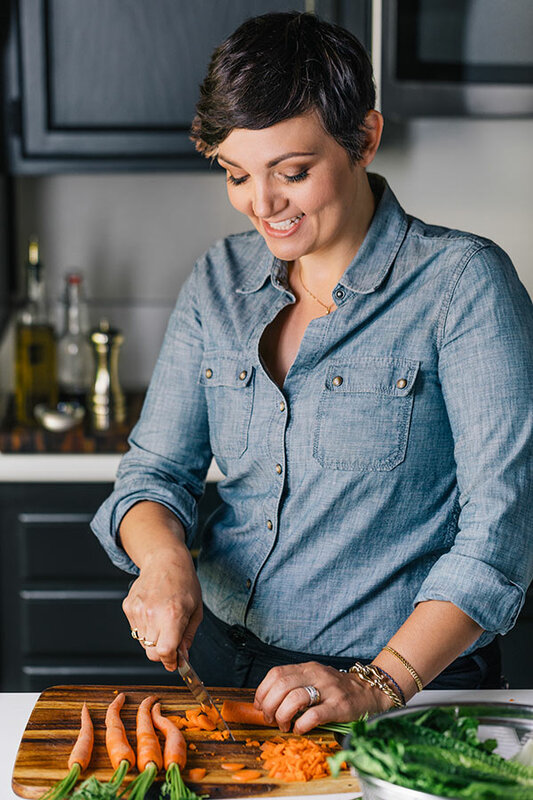 At the time she wasn’t all that into spices or powders or pastes and now I go home and shes adding cacao into her porridge and herbs into sauces and plenty of spice into homemade curries – love it! Just yesterday I looked in my spice cabinet and saw everything all up there and thought, “My god… I’m a grown up…” Does anyone have these revelations well into their 30’s? Is it just me? I got a medical bill recently and actually thought, “Oh, that’s something my mom deals with…” Nope… nope… that’s something I deal with. Because I’m not a kid and I just realized it. Anyway–as I was scoping out my spice cabinet yesterday I was wondering if I had the right kinds of spices and turns out I do. HUZZAH! Thanks for the confidence. Oh yes. I have those moments ALL THE TIME. And then I’m like I just want someone to figure out my health insurance options for meeeeeeeeeeeeeeeee (cue the crying). Seriously, you just created some awesome phone wallpapers there. Totally want to use Tyhme because it’ll be so punny as my lock screen. What Tyhme is it?! Actually, have you created any cell phone wallpapers? I’d totally support that! oooh! I’ve always wanted to make some. 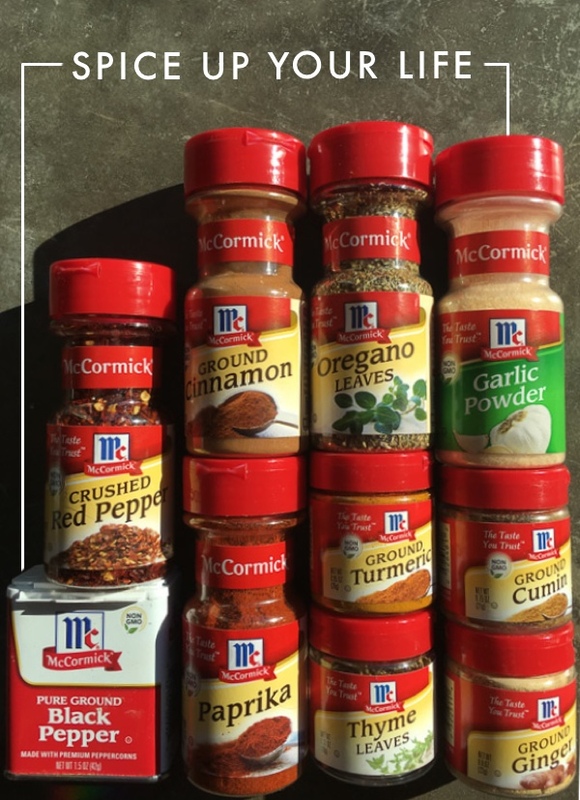 Tracy, this is such a fun post…when I moved away to go to college, my Grandma gave me McCormick spices and some measuring cups and spoons. This post totally brought me back.